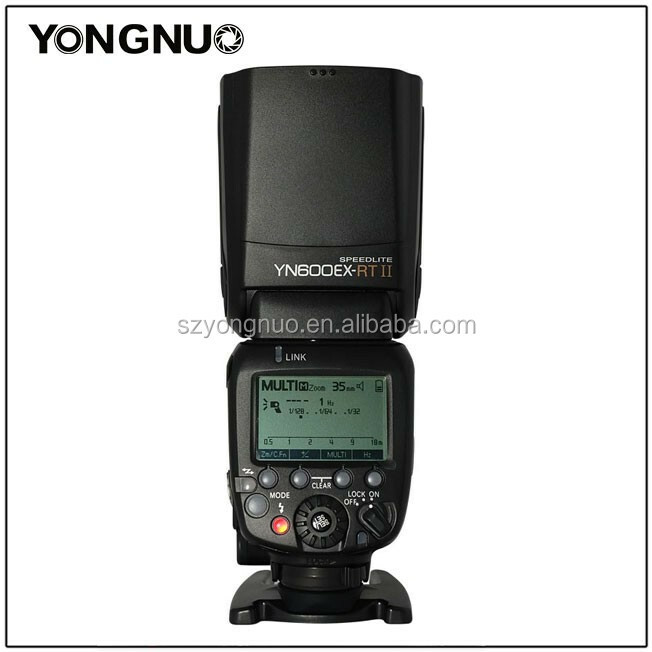 In optical transmission and wireless radio transmission flash shooting, the YN600EX-RT II can used as master unit to control the flash mode, exposure compensation, flash ratio, number of stroboscopic and stroboscopic frequency. In wireless radio transmission flash shooting, cooperate with the YN600EX-RT(II),Canon 600EX(II-RT/430EXIII,one YN600EX-RT II can used as set-top master unit or remote slave unit,totally 15 channels for option, realize TTL, manual flash and stroboscopic flash. 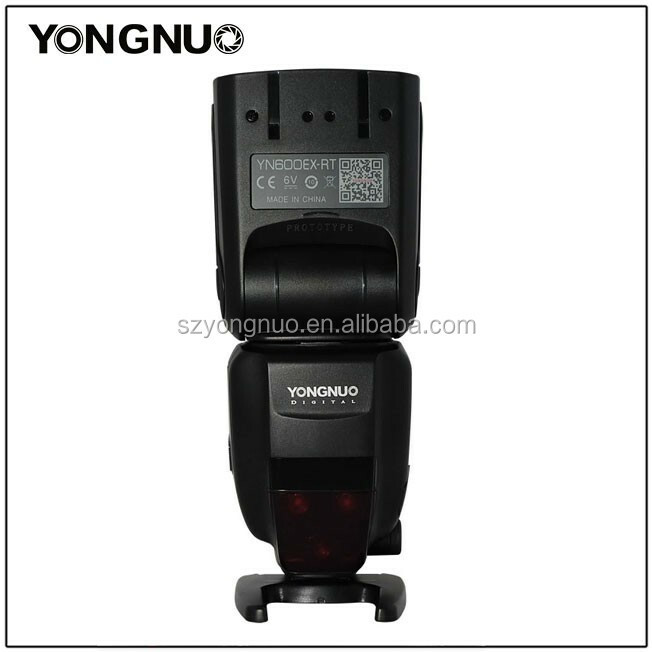 In the optical transmission flash shooting, the YN600EX-RT II can be used as master unit to trigger the YONGNUO and Canon EX series flash (excluding the YN585EX),supports 4 channels, realize wireless TTL, manual flash and stroboscopic flash. Supports Canon and Nikon optical transmission wireless slave flash. One YN600EX-RT II can respectively receive the wireless signal of master unit YN600EX-RT II,YN568EX II,600EX(II)-RT,580EX II,SB-910/900/800/700,Nikon built-in flash C command and Canon 7D/60D/600D cameras built-in flash wireless signal, realize wireless TTL, manual flash and stroboscopic flash. 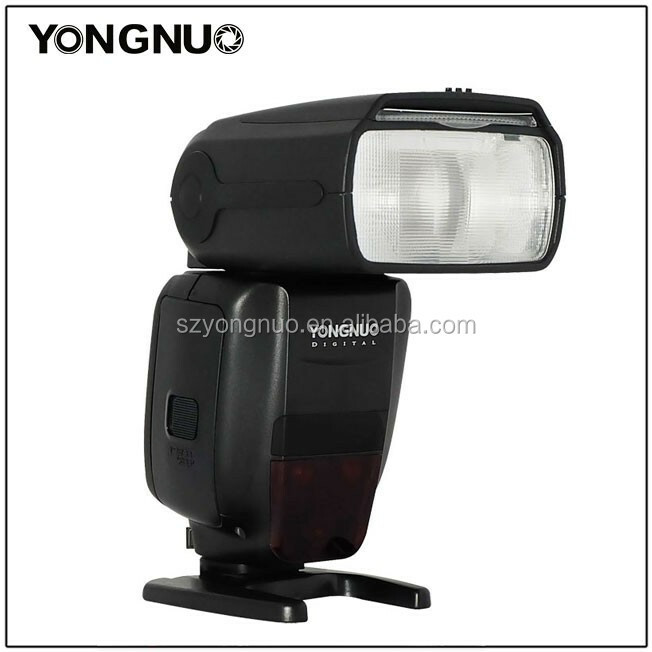 YN600EX-RT II as professional creative high guide number speedlite, supports TTL, M, Multi flash. The YN600EX-RT II can realize TTL, manual flash, the highest shutter synchronous speed is up to 1/8000. It just take 2 seconds at full output. Even if not use the brand new batteries, it just takes 3~4 seconds ultra-fast time to recycle; Besides, you can also use the external power supply to meet your higher requirement. 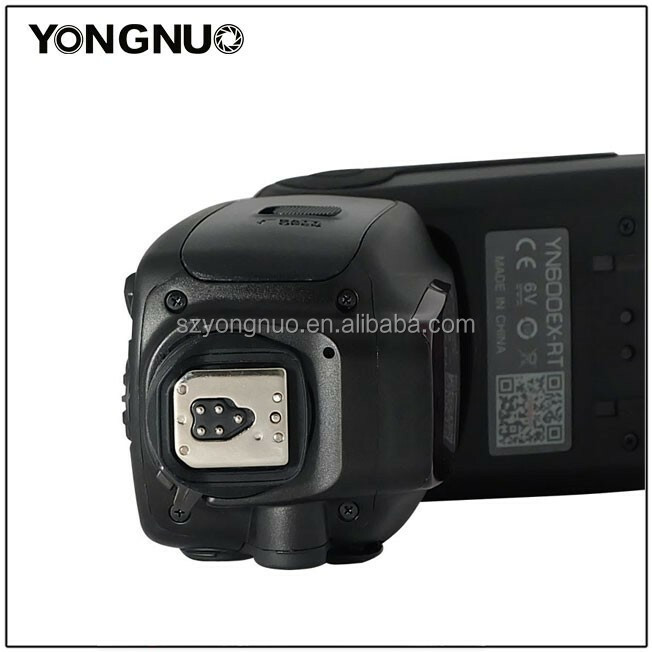 The YN600EX-RT II equipped with USB interface, supports firmware upgrade, you can download the upgrade firmware through the Yongnuo official website to upgrade the flash. Supports auto and manual zooming, the flash coverage can be changed between AUTO, 20~200mm. The YN600EX-RT II can be triggered by the camera set-top, PC synchronous trigger, wireless optical/radio remote trigger. Shenzhen Yongnuo Photographic Equipment Co., Ltd.